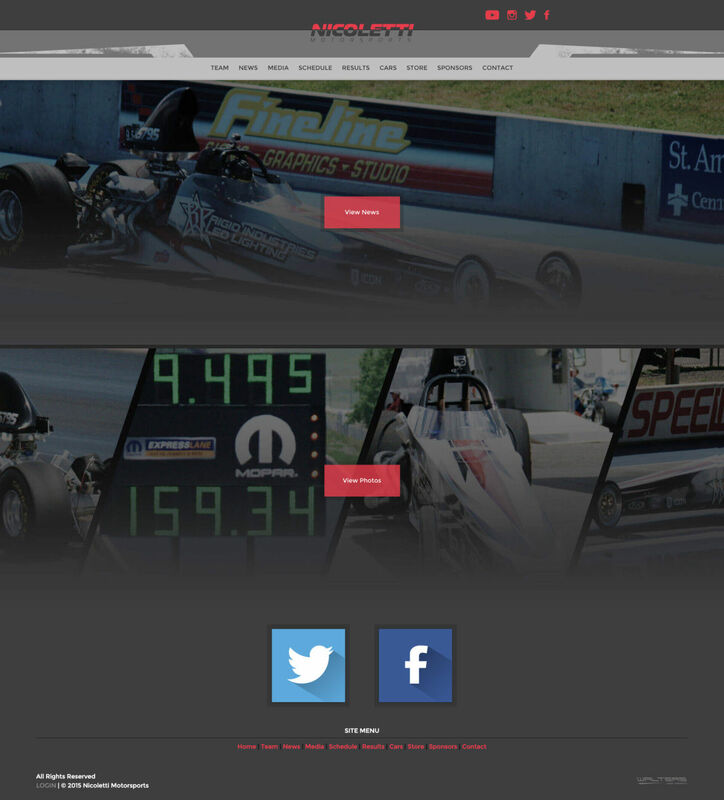 Drag racing news and photos. NHRA Top Fuel Dragster, NHRA Funny Car, NHRA Pro Mod and other classes included. Over the weekend, there was a shooting on Saturday night at the Headhunters Motor Club Racetrack in Eatonton, Georgia. It happened during the first ‘Shut Up and Race’ event of the new season for the dragstrip. There was a total of six people shot. BROWNSBURG, Ind. – John Force Racing announced today that Advance Auto Parts driver Courtney Force will drive the Big Machine Records Funny Car at the Auto Club NHRA Finals in Pomona, Calif., this weekend in her final bid for the 2017 championship. The 7-Eleven Funny Car will be on the strip in the 2017 NHRA season. The world’s largest convenience store chain is gearing up for a high speed promotion in 2017. PITTSBORO, N.C. (November 8, 2016): It was a once-in-a-career type of season for GALOT Motorsports’ Pro Boost teams. Between drivers Kevin Rivenbark and John Strickland each of the nine national event titles to be had this season went home to GALOT Motorsports. 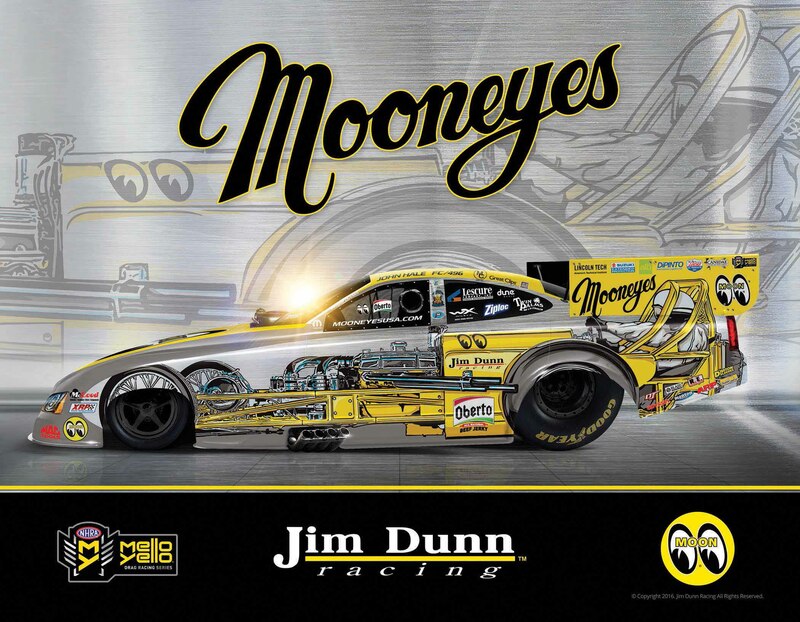 (November 7, 2016) Fans of Jim Dunn Racing attending the NHRA Auto Club Finals, and those watching on Fox Sports broadcast coverage, will see a unique design on the team’s nitro Funny Car this weekend. (November 7, 2016) MOORESVILLE, NC — With Rickie Smith’s securement of his third NHRA J&A Service Pro Mod Series Championship during the NHRA Toyota Nationals at the Strip at Las Vegas Motor Speedway, the number of top-level doorslammer racing championships won using power from Pat Musi Racing Engines jumped up to six in just the last four years. During the debut of the Circle K Funny Car at the Atlanta NHRA national event in May, the car’s engine exploded and sent the Mopar body 100 feet into the air. Jim Dunn Racing driver, John Hale, experienced no injuries and coasted down the track being slowed by parachutes. The Hubert’s Lemonade Drag Racing car will make it’s debut at Summit Motorsports Park. The Hubert’s Lemonade NHRA Funny Car will be driven by John Hale out of the Jim Dunn Racing stable. 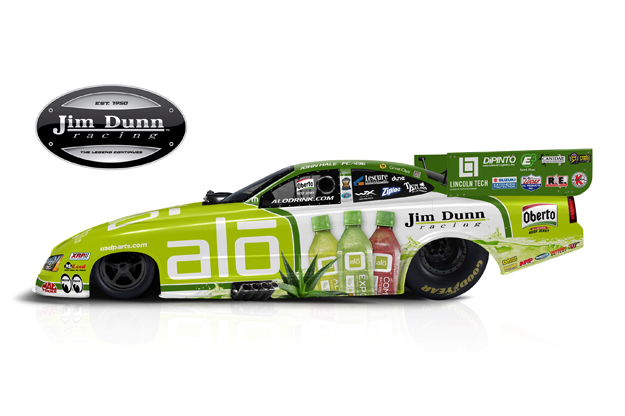 Jim Dunn Racing will be running a new ALO Drink Funny Car design for the 2016 NHRA GATORNATIONALS in Gainesville, Florida this weekend, March 18-20. This is the 3rd race of 24 in the NHRA Season, and the first of five events for the aloe vera beverage drink to have its primary graphics on the Hall of Fame team owner’s Funny Car. The Oberto Beef Jerky drag racing car will make it’s debut this season. 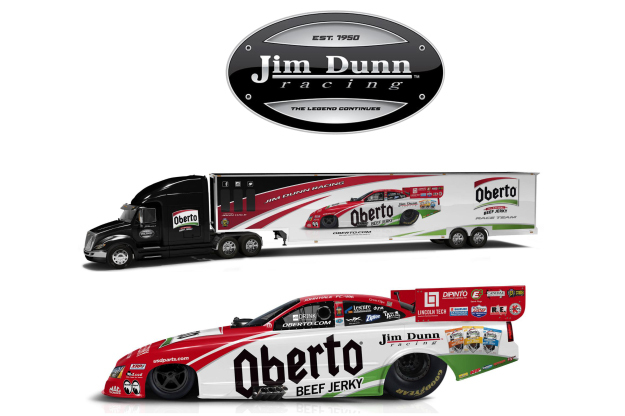 Oberto Beef Jerky will be the primary sponsor of the Jim Dunn Racing Nitro Funny Car for the 2016 NHRA Mello Yello Series. Oberto will be displayed as the title sponsor on the Dodge Charger at 10 NHRA races starting at the 2016 NHRA Spring Nationals and will be a major associate sponsor throughout the entire season. The BLOODHOUND SSC Project is a global Engineering Adventure. The British are using a 1000mph car in an attempt to set the world land speed record. The 2015 Super Chevy Show schedule has been released. Scroll below to view the schedule of events. The Super Chevy Show event series will join the Velocity network as the newest TV program in the lineup of automotive-driven content with 13-episodes highlighting the 2015 season. 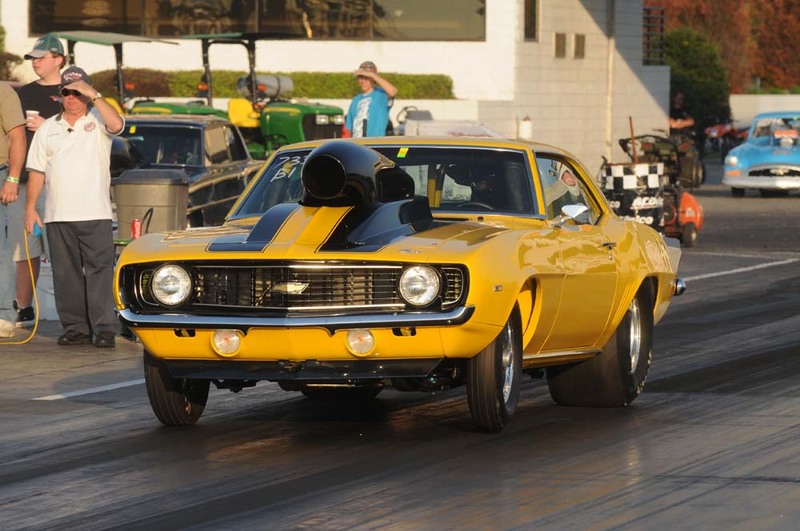 PDRA 2015 Schedule of drag racing events has been announced. See the dates for the drag racing series posted below. PITTSBORO, N.C. – The Professional Drag Racers Association has made it clear that it is here to stay. 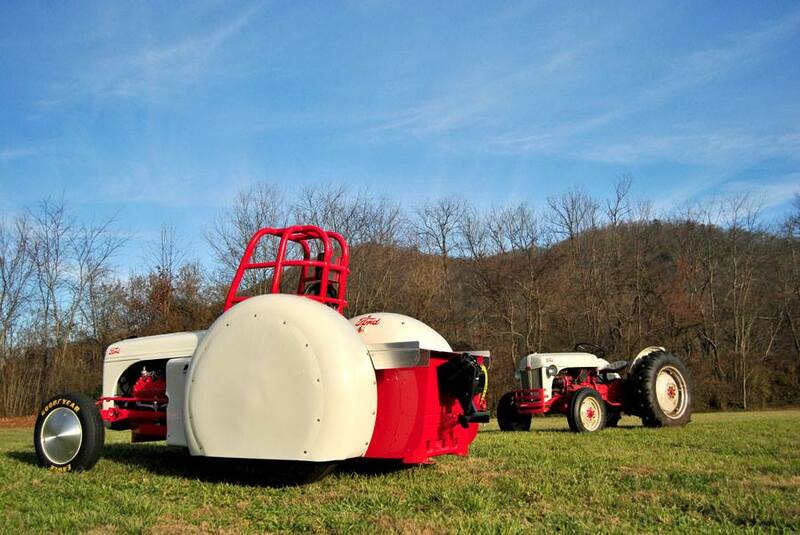 A successful inaugural season is nearly complete and already excitement is building for 2015.